Hey guys! I wanted to give you an update on wedding planning & share some of my design inspiration! But first, check out our Save The Dates. Both our Save The Dates & Invitation Suite were designed by Pink Toast Ink in Charlotte. They did an incredible job making my vision come to life for both. I'll share the Invitation Suite later! So I wanted to show you some of my design inspiration & share the themes & colors for the wedding. 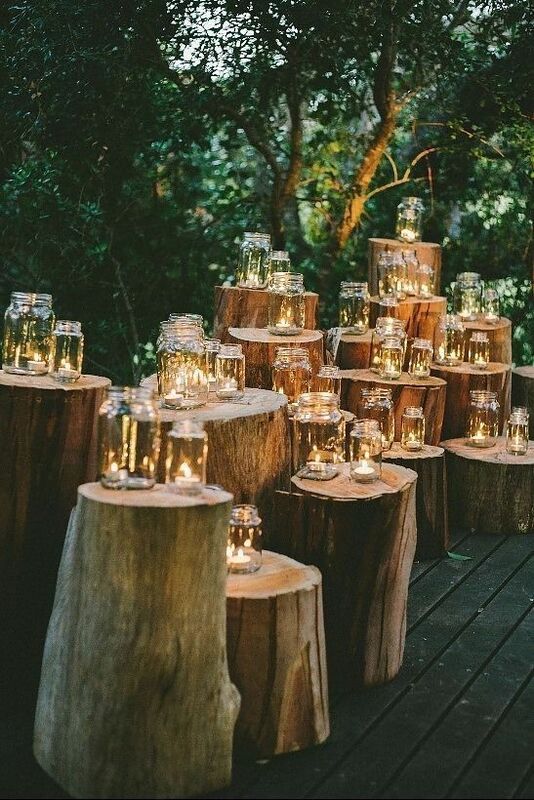 The overall theme of the wedding is fairytale/enchanted forest with plenty of greenery, blush pink, burgundy, and gold! My florist is LB Floral & I'm probably the most excited about the flowers! I love floral arches, bouquets with lots of greenery, roses, & dahlias, & cakes covered in real flowers. A few of my other must-haves? A romantic & whimsical sweetheart table, his & her signature cocktails with a seasonal twist, & super fun welcome bags for all of our guests.